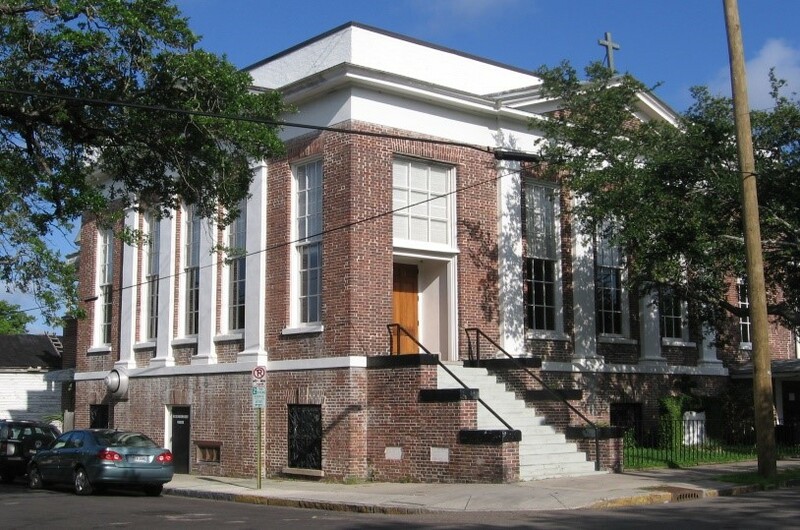 Housed in a 1912 structure originally built for Methodists, Our Lady of Mercy Catholic Church is one of the traditionally African American parishes in the Diocese of Charleston. The Diocese purchased the former Cumberland Methodist Church building for $10,000 in 1928. The sale price included 79 and 81 America Street as well. Prior to the 1950’s and changing demographics, Our Lady of Mercy parish was a predominantly white parish. But in the early 50’s, according to an annual report, Black Catholics began to out-number the White parishioners. In 1954, the parish administration was given to the Holy Ghost Fathers and it became a mission of St. Peter’s Church on Wentworth Street, a parish established for African Americans in 1866. However, in 1968, Our Lady of Mercy reverted to being a parish in its own right and the number of parishioners grew dramatically. 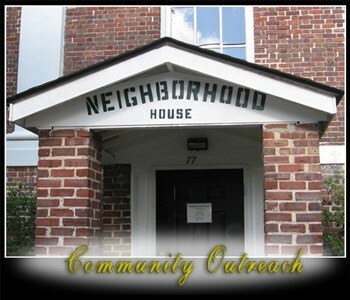 Our Lady of Mercy is well known for its social services to the community, particularly through the Neighborhood House and the Echo House. Volunteers serve more than 100 meals daily for a soup kitchen in the basement of the Church. On August 20, 2002, a fire caused by faulty wiring, wrought extensive damage to Our Lady of Mercy. It was closed for repairs and restoration. The goal was to resurrect the Church and make it better while preserving what was familiar. In April 14, 2014, Our Lady of Mercy closed and was merged with St. Patrick Catholic Church, its sister parish located at 134 St. Philip Street. Reverend Henry Kulah, the priest at St. Patrick, also served as priest at Our Lady of Mercy.